If you suspect that your chimney might be leaking, or have another potential problem, then you need to find out what you need to do to get it fixed! 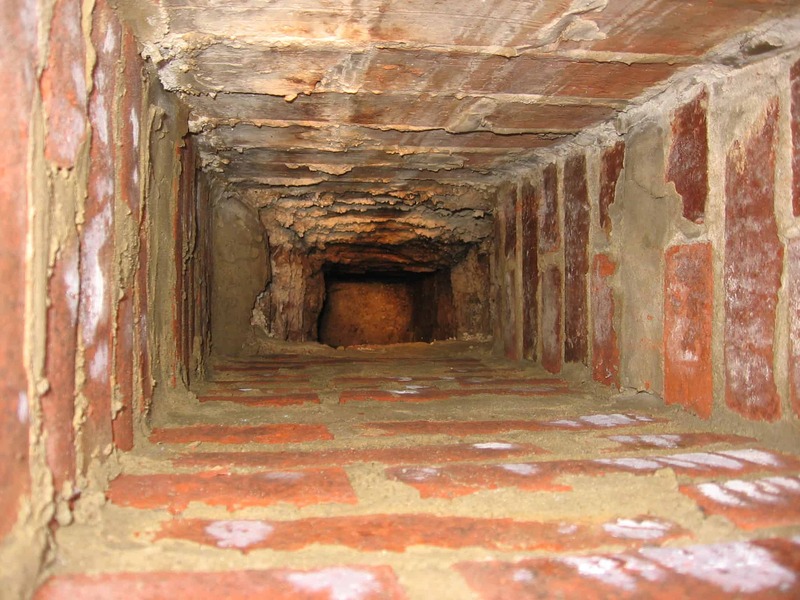 Humphrey & Crockett can offer a chimney camera inspection to find potential issues within your chimney and recommend the methods in which they can be resolved. Combine this with our excellent chimney sweeping service and you quickly on your way to getting your appliance safely up and running. So why wait? Give us a call on 01264 310493 or use our contact page to get peace of mind quickly.